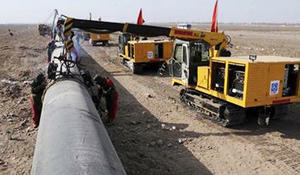 Israel plans to sign an agreement with Greece and Cyprus next year for the world’s longest natural gas pipeline, known as the East Med, Trend reports referring to The Jerusalem Post. 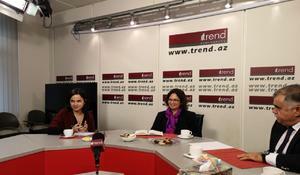 A meeting with deputy chief of Israel’s diplomatic mission in Baku Avital Rosenberg was held at Trend News Agency. 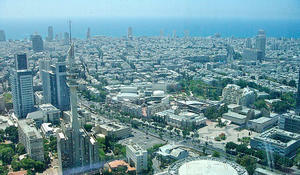 In January-November 2018, the number of Turkish citizens who visited Israel through the Turkish Employment Agency (ISKUR) for the purpose of employment, decreased by 69.44 percent compared to the same period in 2017, the Turkish Employment Agency (ISKUR) told Trend Dec. 17. 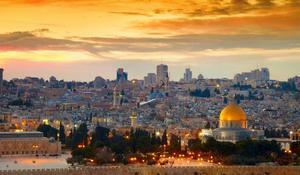 Australia formally recognizes West Jerusalem as Israel’s capital, reversing decades of Middle East policy, but will not move its embassy there immediately, Prime Minister Scott Morrison said on Saturday, Trend reports citing Reuters. Israel is to authorise thousands of the settler homes built illegally in the West Bank, some of them decades ago, Prime Minister Benjamin Netanyahu said on Thursday, Trend reports referring to Israel Media. 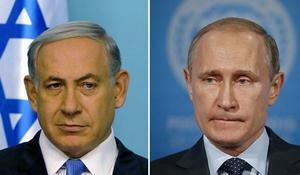 Israeli Prime Minister Benjamin Netanyahu and Russian President Vladimir Putin agreed on Saturday to soon arrange a meeting between security delegations of the two countries, Xinhua reports. 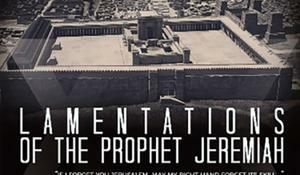 Documentary "The Lamentations of the Prophet Jeremiah" was presented in Israel. 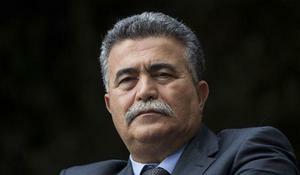 Former defense minister and Labor Party MK Amir Peretz mourned the passing of former president George H.W. 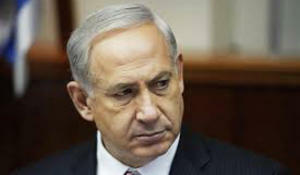 Bush, who passed away Friday at the age of 94, in a post on Twitter Saturday morning, The Jerusalem Post reports. 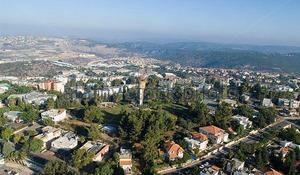 The Mayor’s Office of Israel’s Ma'alot-Tarshiha city is implementing the Smart City project, City Mayor Arkady Pomeranets said in an interview with Trend. 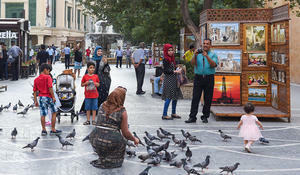 Azerbaijan's potential for the tourism development is beyond any doubt. Nature, climate, historical monuments, cuisine, rich culture of the people arise great interest among foreign guests of the country.